In 1985 Roseview became the first company in the UK to manufacture uPVC sash windows, and we’ve been making them in our Buckinghamshire factory ever since. In that time we’ve made hundreds of thousands of sash windows, which are installed into thousands of homes. 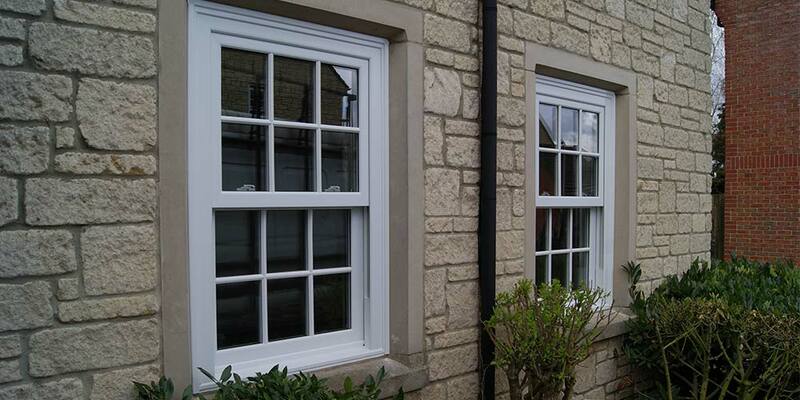 We make one thing and one thing only – sash windows. We talk about them, design them, build them, take photos of them. We’re enthusiastic about them. And all that time and enthusiasm goes into making the very best uPVC sash windows you can buy. So while other companies may offer sash windows as part of a wider portfolio, we concentrate on making our windows the best that they can be. We think that’s the right way to go. In more than 30 years of manufacturing, we’ve gained a lot of knowledge, experience and expertise. And all that goes into making The Rose Collection – our premium suite of three uPVC sash windows. Designed to suit any style of home and different budgets, the Rose Collection combines high-performance modern benefits with all the charm and character of period timber sash windows. Quite simply, the most authentic uPVC sash window on the market. The quintessential period sash window, updated for the 21st century. Competitively priced traditional looks, with a host of modern benefits. As a nationwide manufacturer we don’t install windows directly ourselves. Instead, we hand-pick professional installation companies as Rose Collection Approved Installers. These are companies that we have dealt with for years, who we know and trust, and – most importantly – who will provide you with the service you deserve. Their service coupled with with our windows gives you the peace of mind and confidence of knowing that you’re getting the best. For more information on our windows or to find your local Rose Collection Approved Installer, please visit sashwindowsuk.com – our dedicated sash windows for homeowners website.